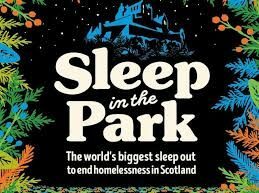 IWRM are again pleased to support the Sleep in the Park events in Edinburgh and Aberdeen on the 8th of December. 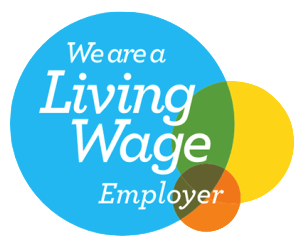 Through our partner MBC Scotland Ltd we will again ensure that we support Social Bite’s vision of ending homelessness in Scotland by offering a couple of our crew positions to deserving individuals. Help us keep the sites clear of litter by using the bins available and taking your sleeping bags home with you. Be sure to follow us on the night on Instagram for live updates, and good luck to everyone involved!